We offer Restolax c30 Leg Massager Chairs that are made by a team of experts who by making use of superior grade raw materials ensure that unrivaled quality is achieved. 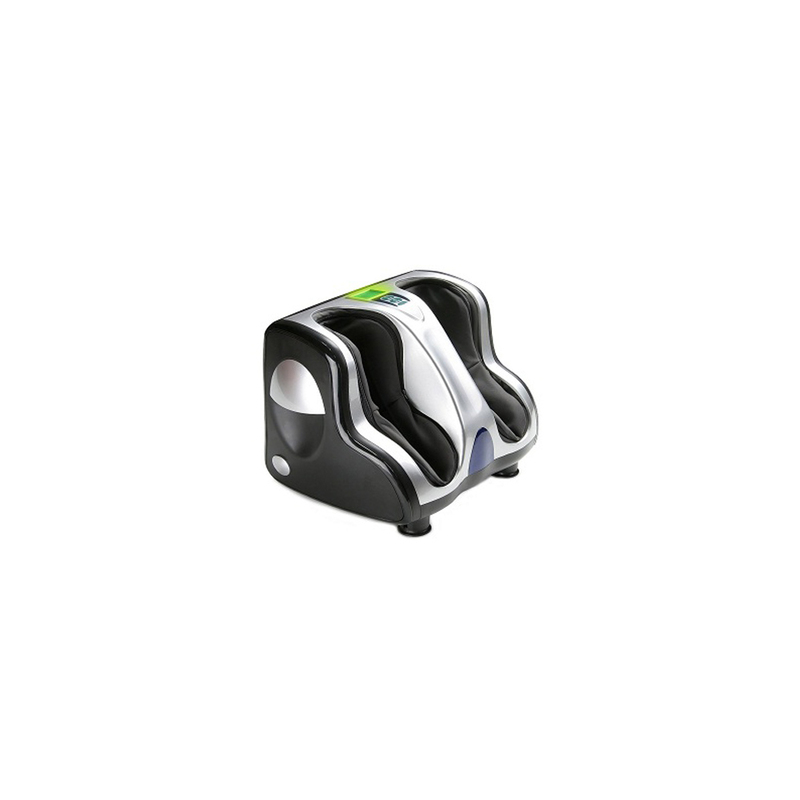 Today, the leg massagers are a popular choice among leading massage centers owing to their compact size. 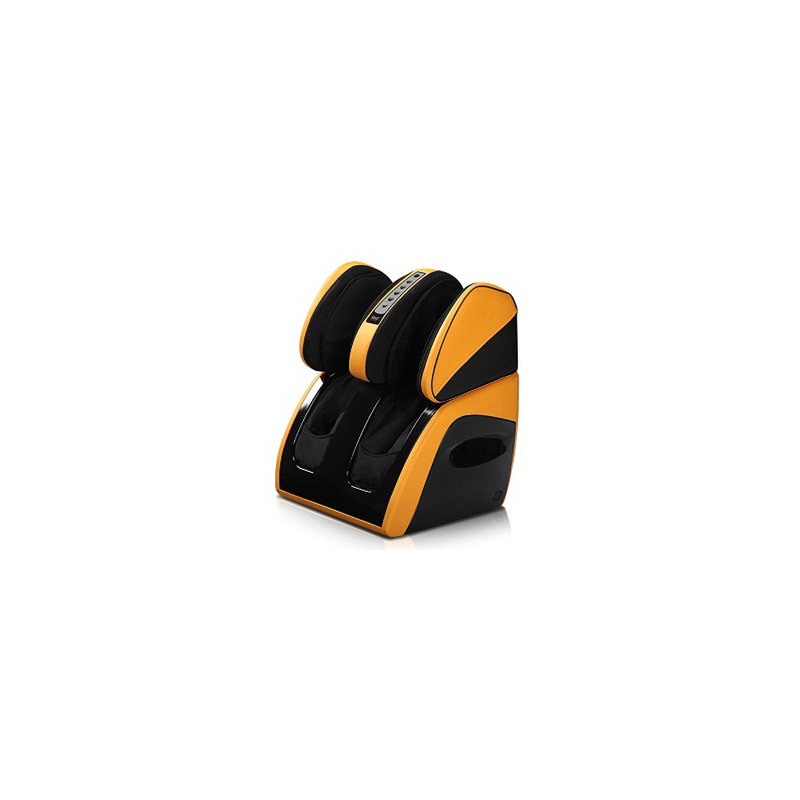 Furthermore, the leg massagers are tested extensively along various quality parameters in order to make certain of stable functioning. 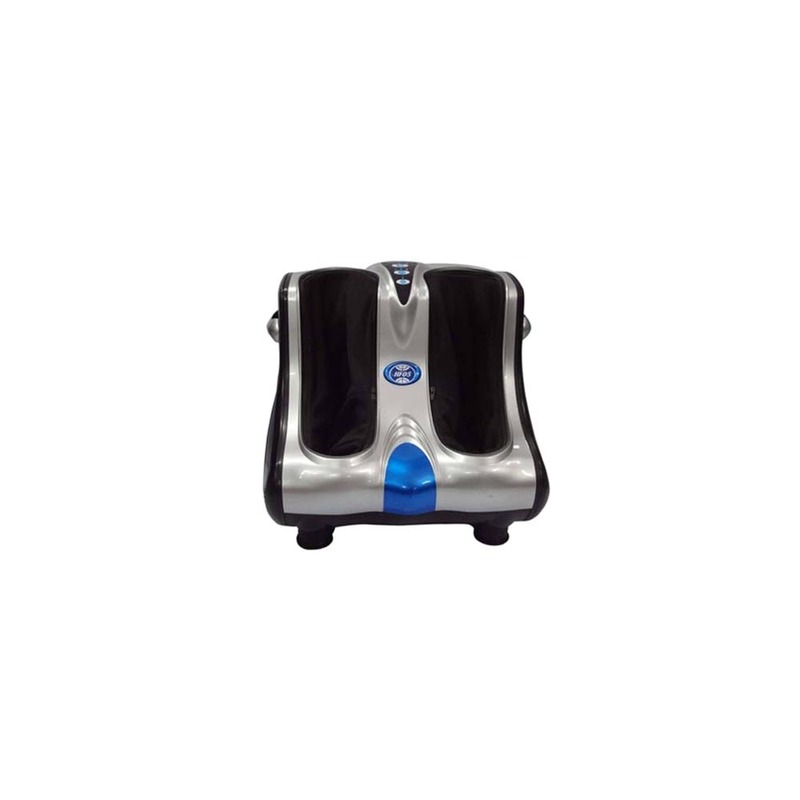 The leg massagers can be used by people with feet of all sizes and aid in relaxing leg muscles.